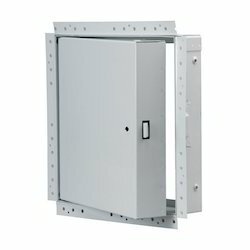 Prominent & Leading Manufacturer from Pune, we offer access panels and fire rated access panels. We are manufactures for customised access panels and trap doors. We have exported thousands of access panels to the Gulf countries.